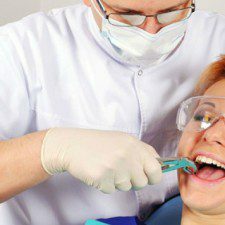 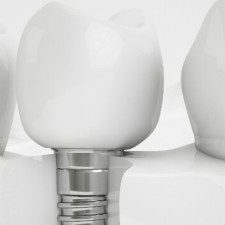 Are You the Right Candidate for Dental Implants? 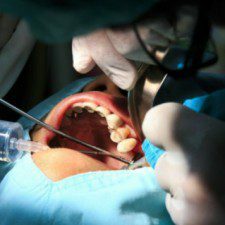 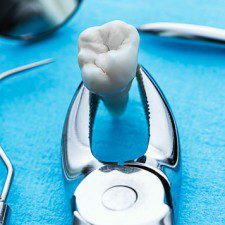 Can I Get My Wisdom Tooth Removed during Pregnancy? 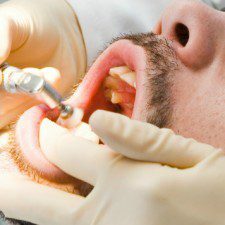 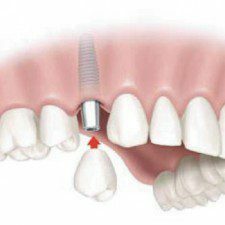 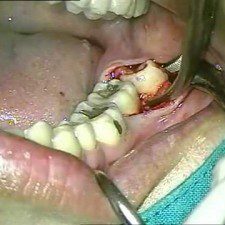 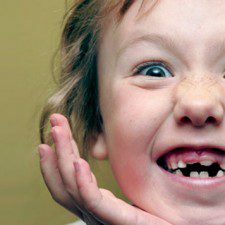 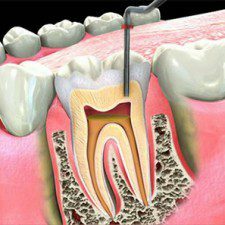 Why Dental Implants are the Best Solution for Replacing Multiple Missing Teeth?